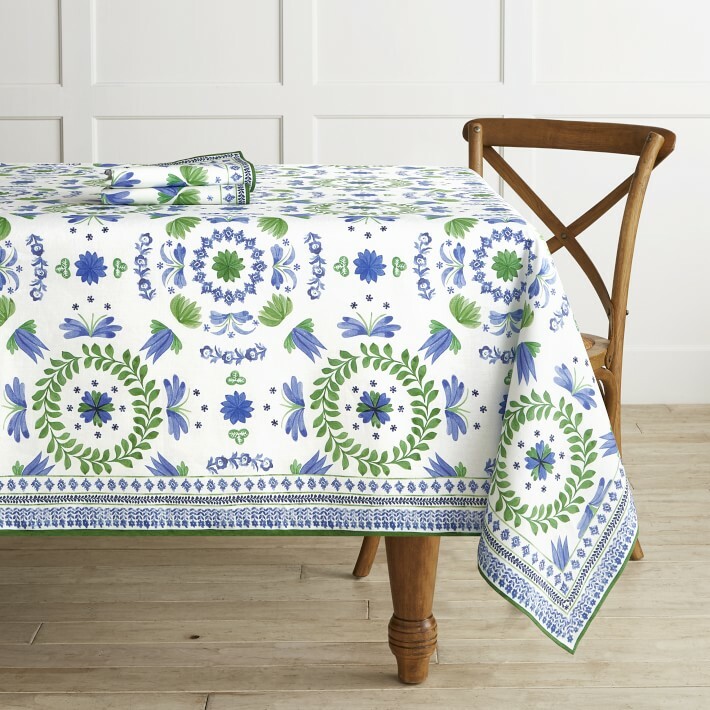 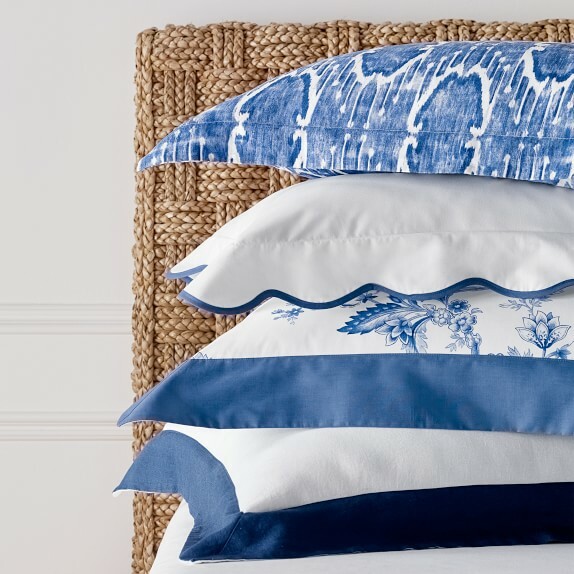 Aerin for Williams-Sonoma: New Arrivals! 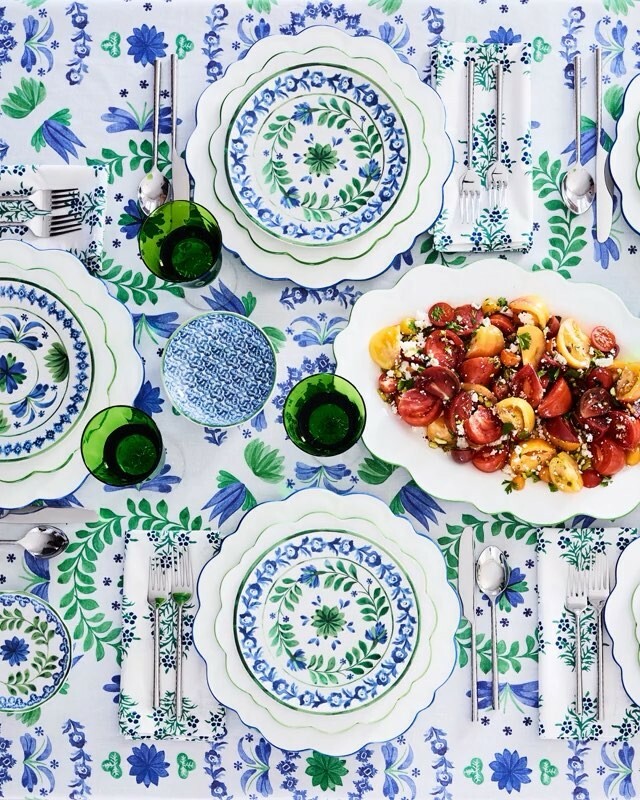 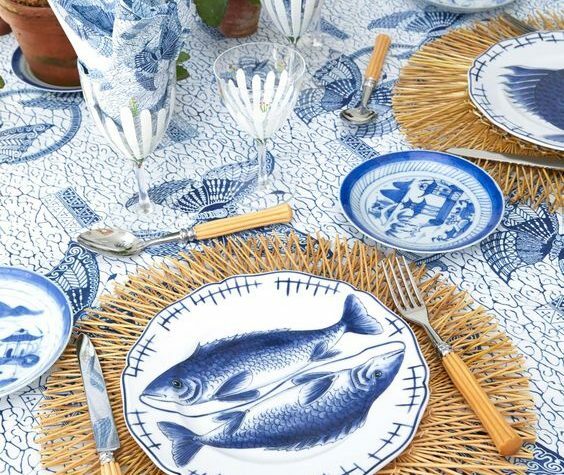 Williams-Sonoma just unveiled their spring collaboration with Aerin Lauder and I simply had to share it with you (her previous collection sold out fast!). 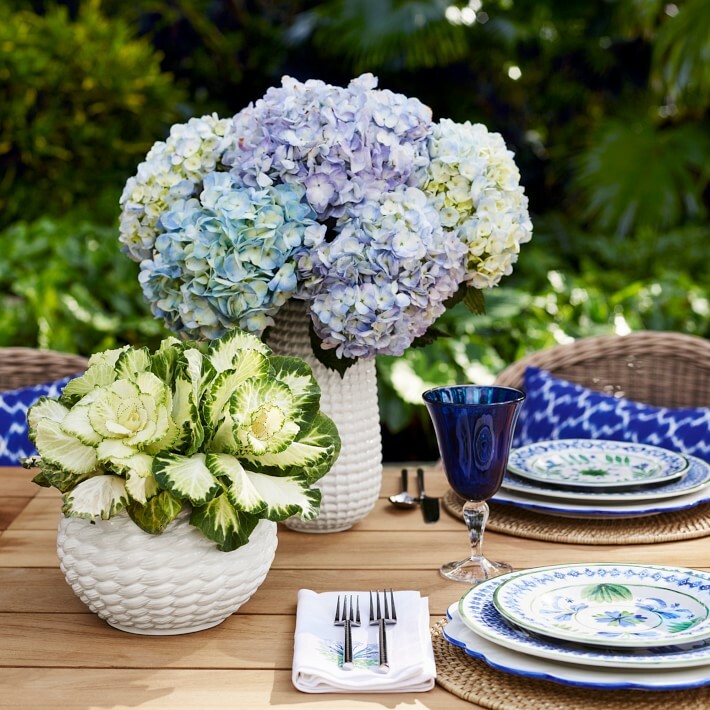 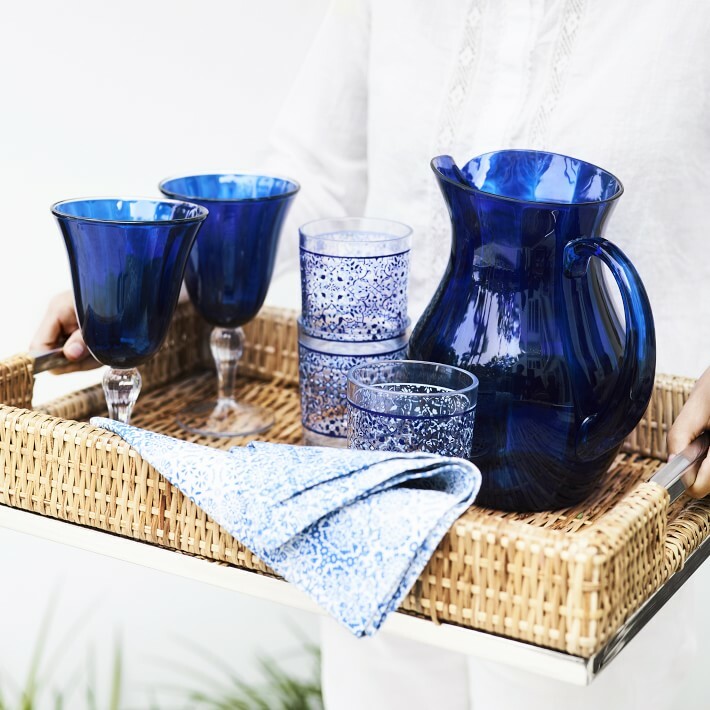 The new blue and green tabletop collection is the peak of chic and the outdoor furniture has me dreamy of sunny days by the pool. 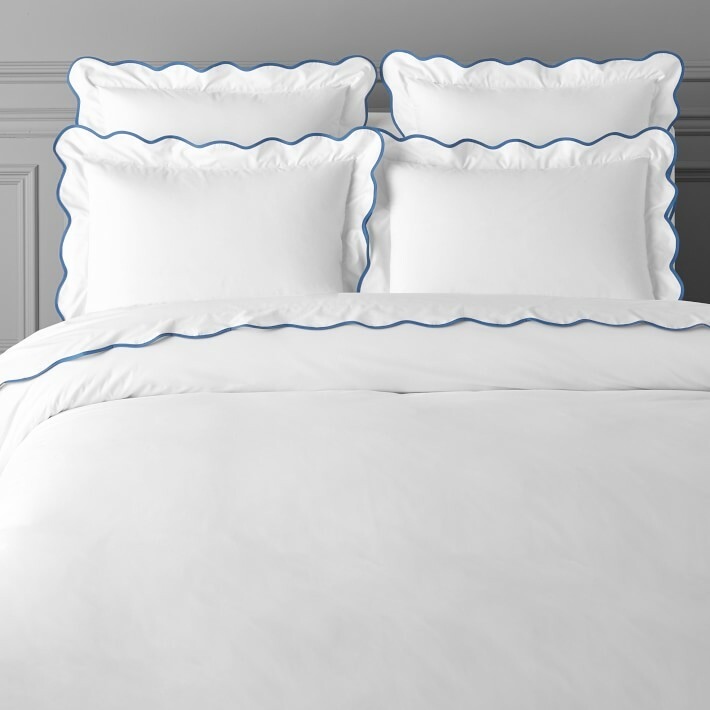 There are even new scalloped sheets! 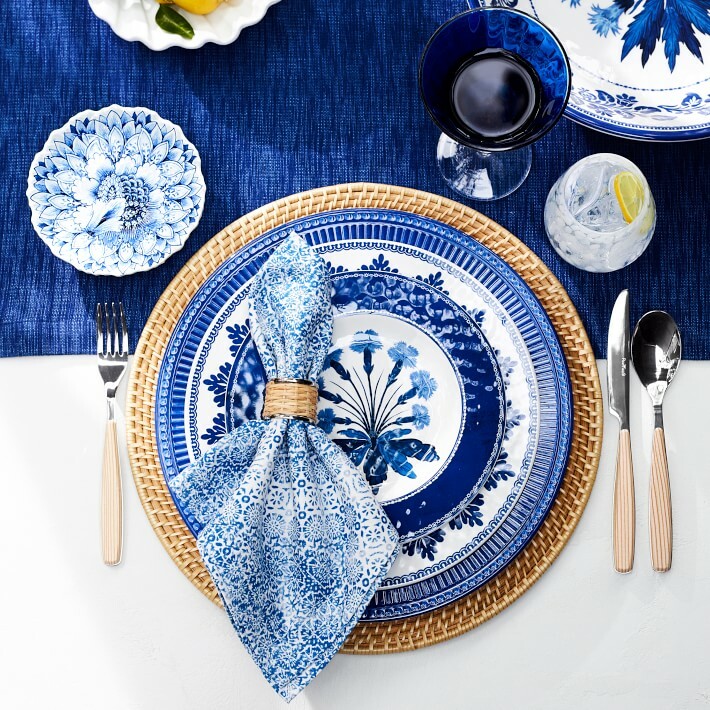 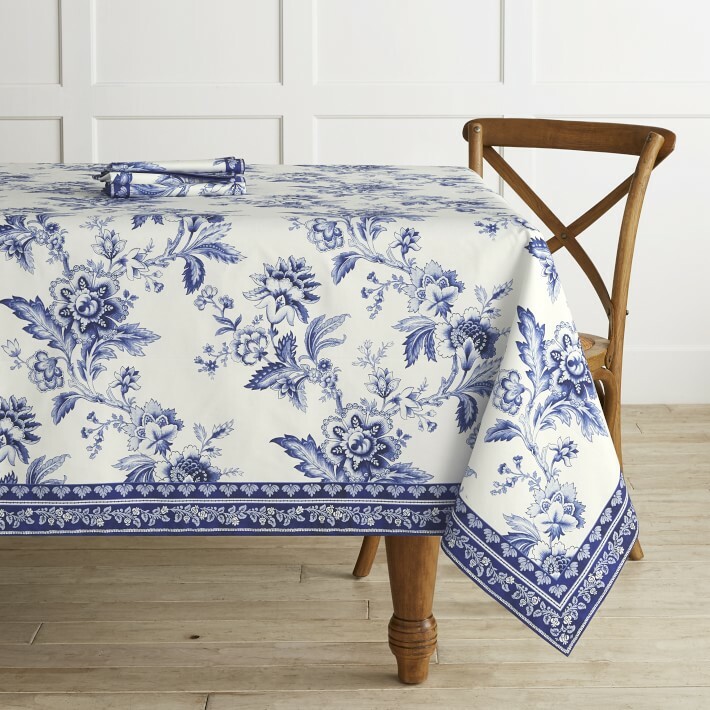 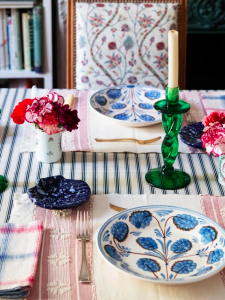 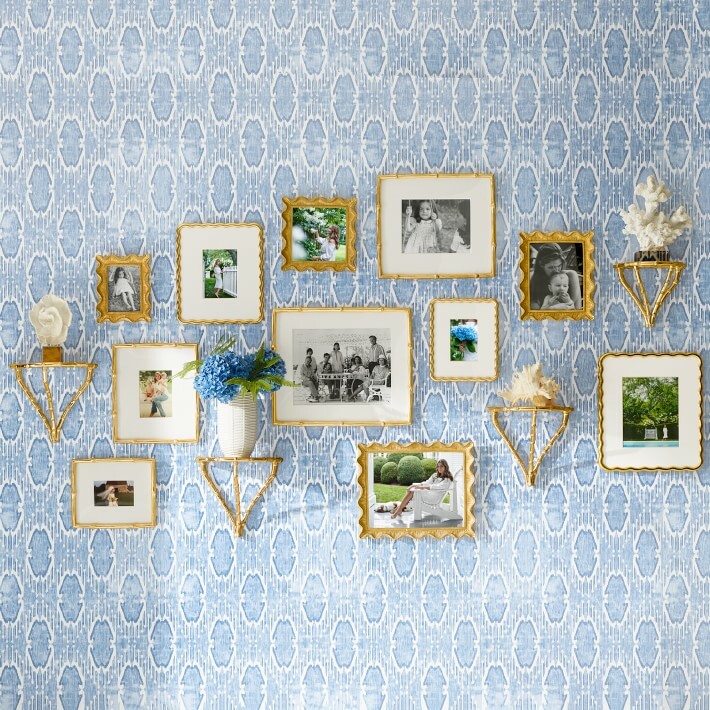 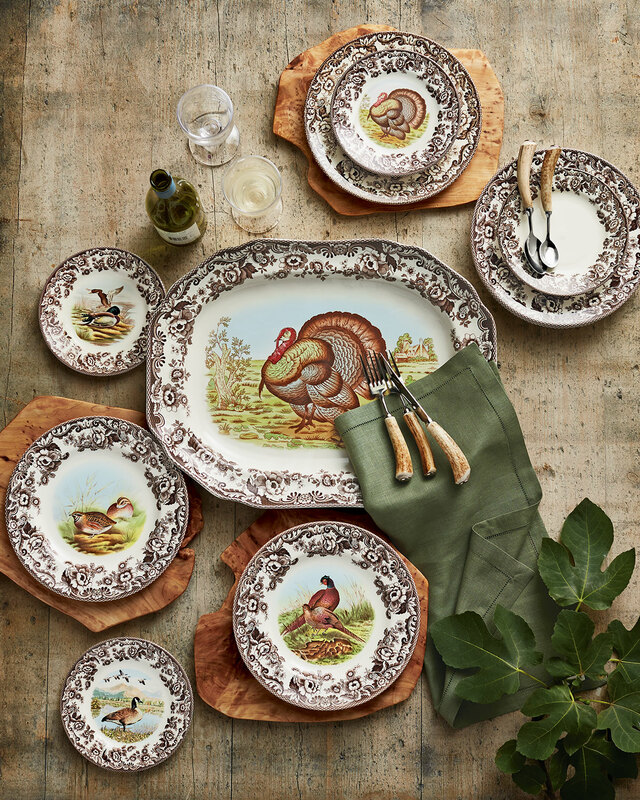 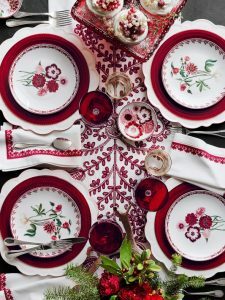 Below, explore some of my favorites of the many Aerin for Williams-Sonoma new arrivals. 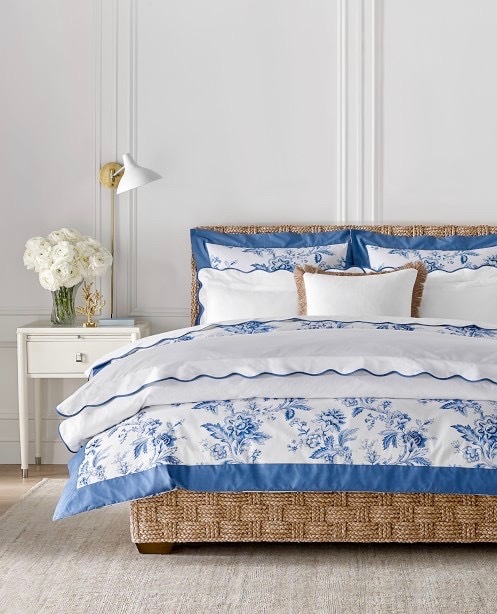 Thank goodness!! 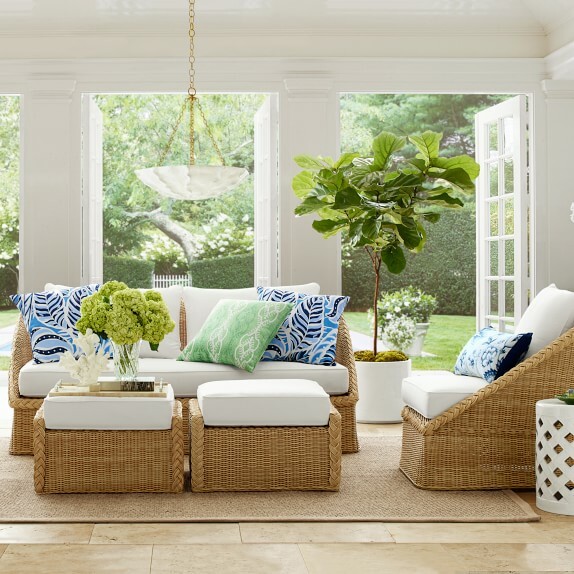 Love it all and some of the items I registered for are already gone! 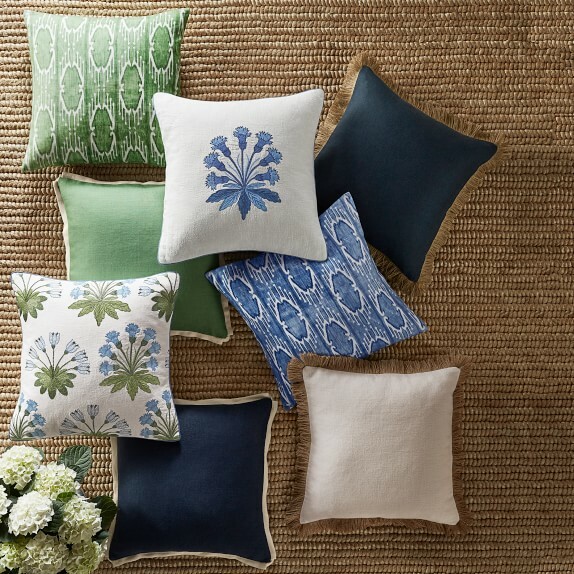 I’m a devoted #blueandwhiteforever gal, but I’ve been adding all shades of green to the mix lately. 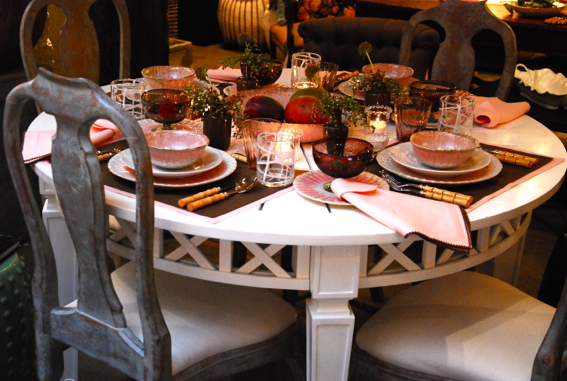 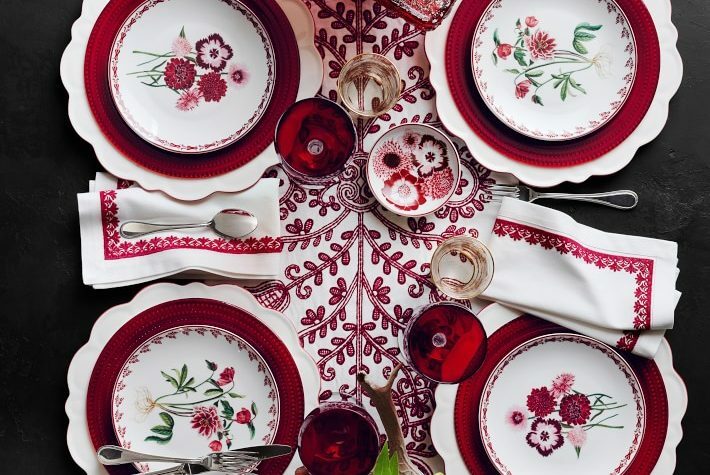 Love the tableware! 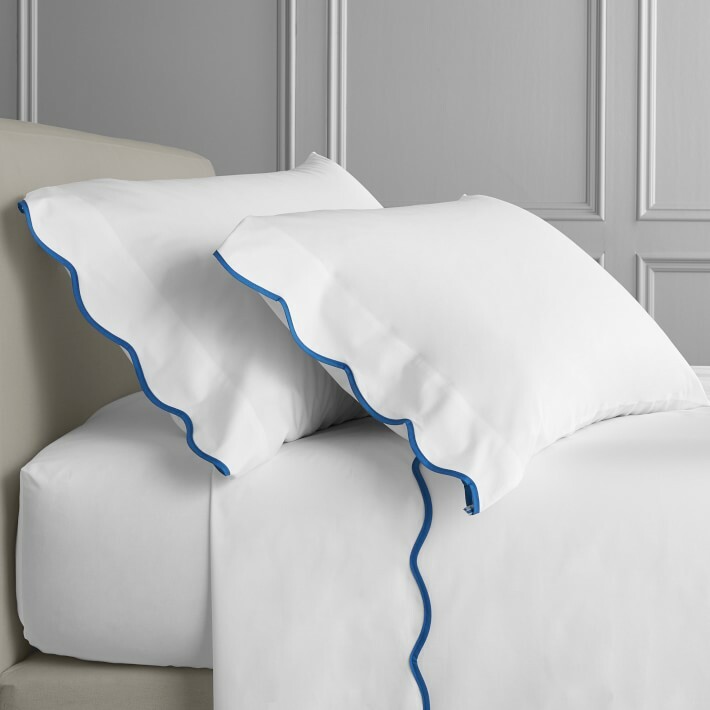 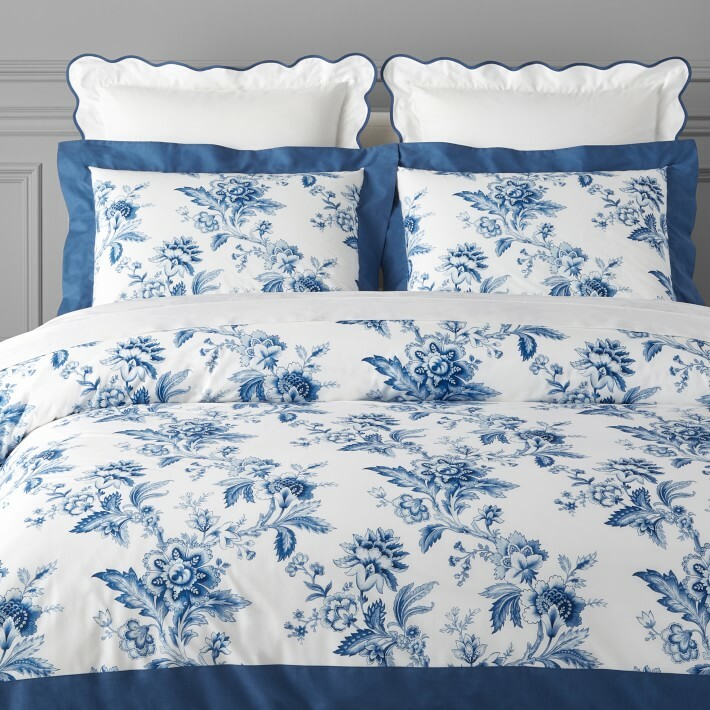 And those sheets …dreamy for summer!